The Probasics Zzz-Mask Nasal CPAP Mask is a simple, lightweight single-piece mask made of soft medical silicone that provides comfort, durability, and flexibility while being easy to clean. 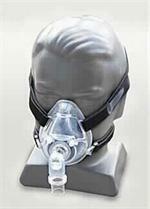 This new Probasics CPAP Mask comes in two sizes, medium and large, that can fit the majority of patients. The comfortable forehead support is adjustable and can be moved to any position to provide the best stability and comfort, and quick-release headgear clips allow the mask to be easily removed without the need to reset headgear. 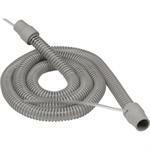 ValueAdvantage CPAP tubing 6ft Press. 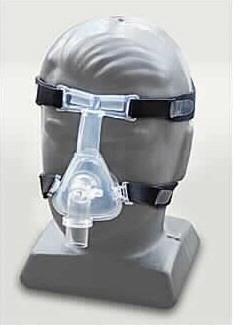 line for use with PB CPAP and Bi-Level units.